Whether you are a keen gardener, potting perfectionist or looking for some gloves to do odd jobs in or outside the home, then our range of gloves are what you need. With a whole range to choose from. 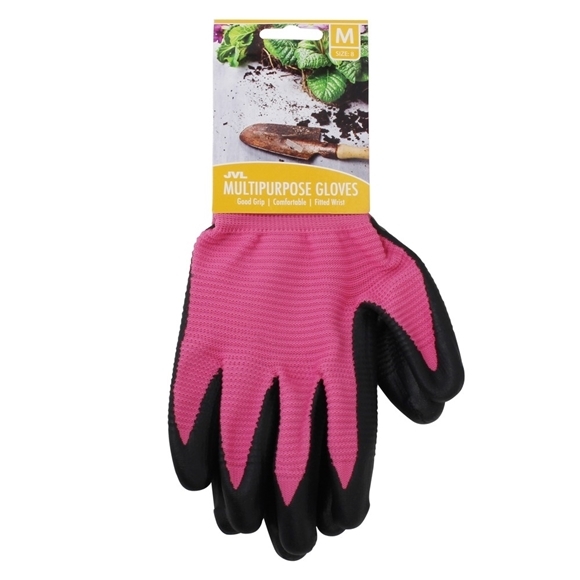 The Nitrile feel gloves are ideal for general lightweight gardening weeding and planting. General gardening/household/outdoor, tool work or horse riding.